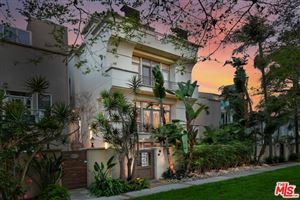 Marina Del Rey showcases some of the most luxurious homes in the nation. 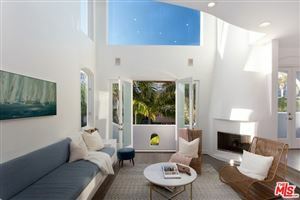 Marina Del Rey luxury real estate is also desired by some of the most famous celebrities around. 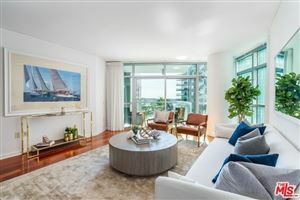 Take a look at the latest Marina Del Rey Luxury Homes for Sale and the Latest Marina Del Rey Real Estate Market Statistics below.